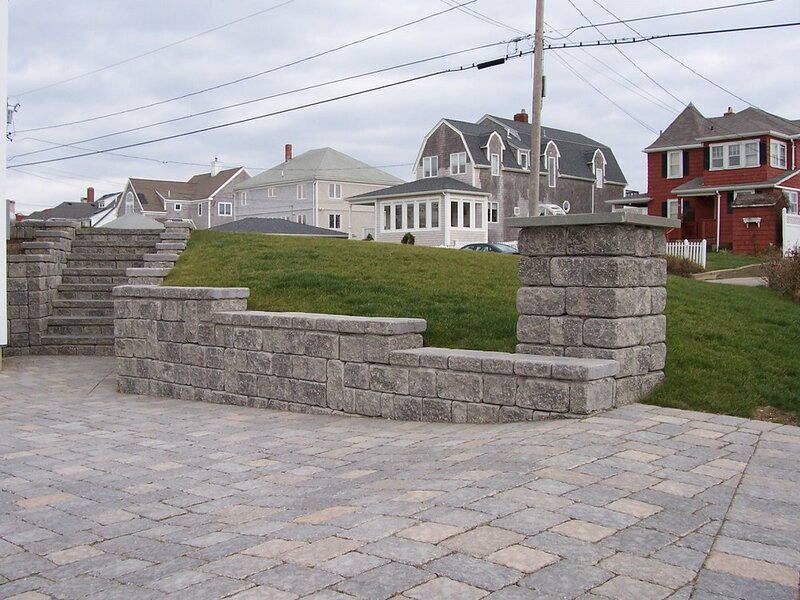 Beautiful and Functional Retaining Walls in Lincoln MA | Premier Pavers & Hardscape Co.
Beautiful, professionally designed retaining walls and freestanding walls maximize space while providing visual interest and the opportunity to integrate plantings and seating for a personalized look. Define specific areas of your landscape. Add color and texture to any outdoor space or garden. Provide definition and additional seating without taking up more patio space or requiring more patio furniture. Protect soil from eroding on hilly landscapes. Create visual interest and easy-to-reach gardens. Use the topography to create unique outdoor living spaces. Add privacy and create intimate spaces. Walls can provide an aesthetically pleasing way to gain privacy from the roadway or neighbors. 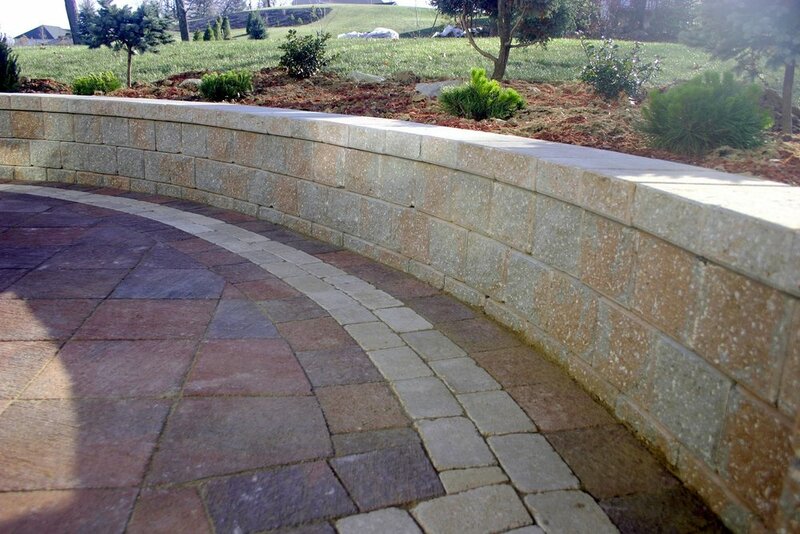 Stone, brick, or concrete blocks are strong and durable, and add vertical style to your landscape.